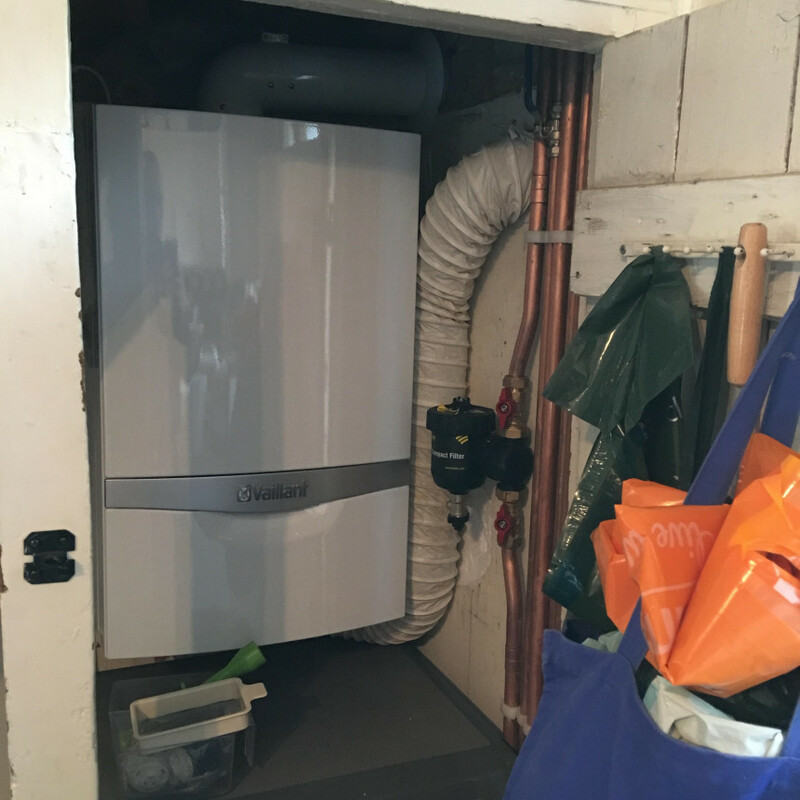 Need a new boiler in Newhaven? Get FREE no-obligation quotes now! 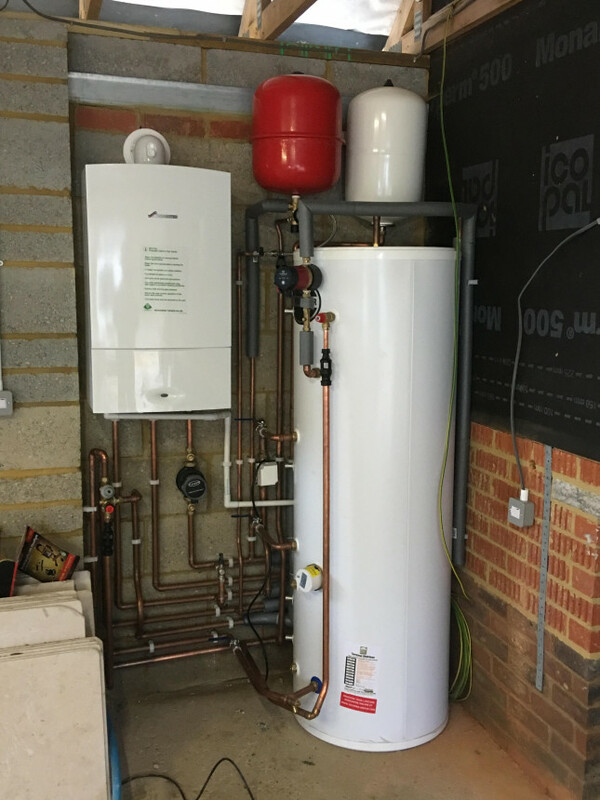 Anderson Gas Services are Gas Safe registered heating engineers who supply and install gas boilers. 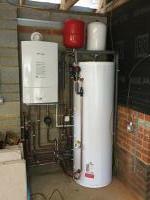 For similar replacement boiler companies in this area please visit the Newhaven boiler page. I'm a sole trader with 5 years experience in the Plumbing, Heating, and Gas industry. I aim to provide an exceptional standard of work, and this reflects in the work I have completed to date. I specialise in boiler installs using products from the top brands only, to ensure customer peace of mind.